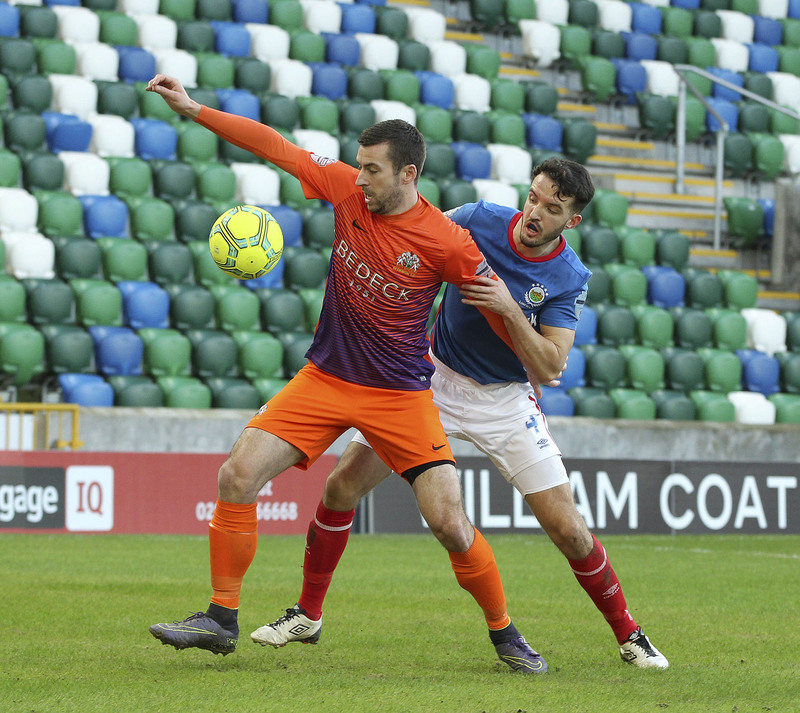 Hopefully the Euro Electrix Mid-Ulster Cup Final between Glenavon and Warrenpoint Town, which has been postponed twice before due to weather conditions, will finally go ahead tomorrow night (Tuesday) at Mourneview Park, kick off 7:45pm. 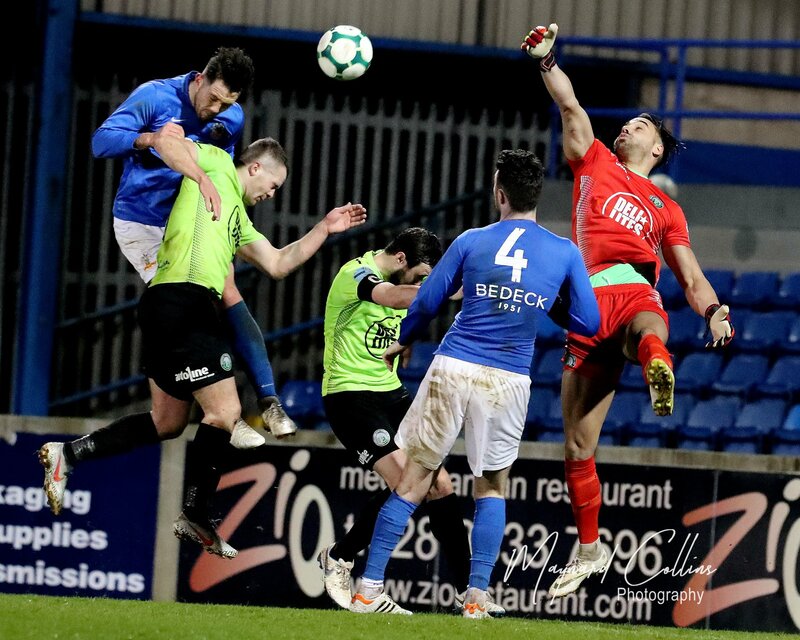 Warrenpoint suffered the disappointment of being beaten on penalties by Ballinamallard United in Saturday’s Irish Cup semi-final so they will be returning to the scene of that defeat determined to go home with some silverware for their trophy cabinet. Gary Hamilton will no doubt continue his policy of blending youth and experience in this competition. “We’ve had so many good young players coming through, gaining experience in this competition. Supporters will always want to win trophies but for me it’s a much bigger picture. We haven’t always won it – we’ve been beaten in a couple of finals – but the experience that the players gain and the opportunity they have, you can judge them in a game that’s a final and against a Premiership team. 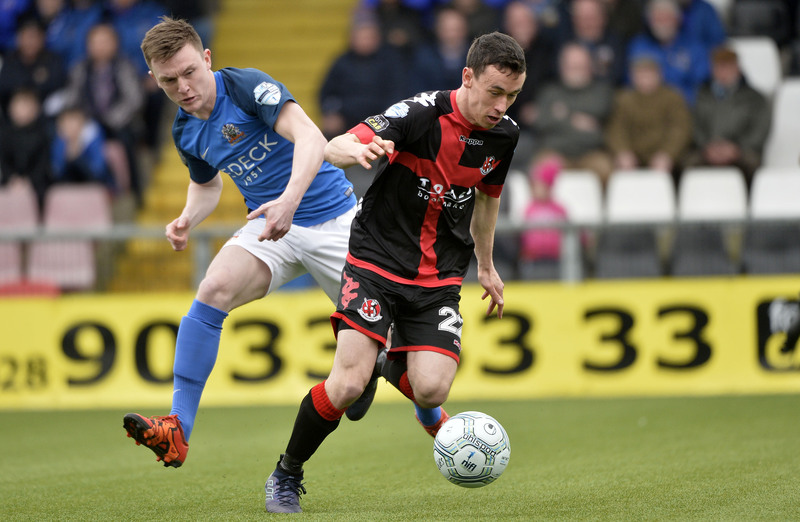 It gives them a feel of it and it gives me a look at them in a more pressurised situation than watching them in Under 20’s football,” Gary explained. 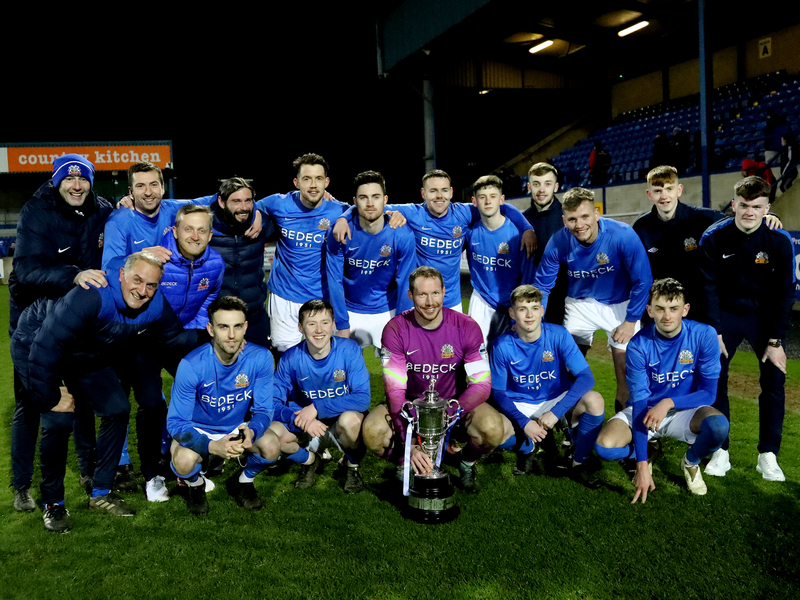 En-route to the Final current holders Glenavon defeated Windmill Stars 2-0, came from behind to defeat Loughgall 3-2 in the Quarter Final and thrashed Dungannon Swifts 5-1 in the Semi-final. 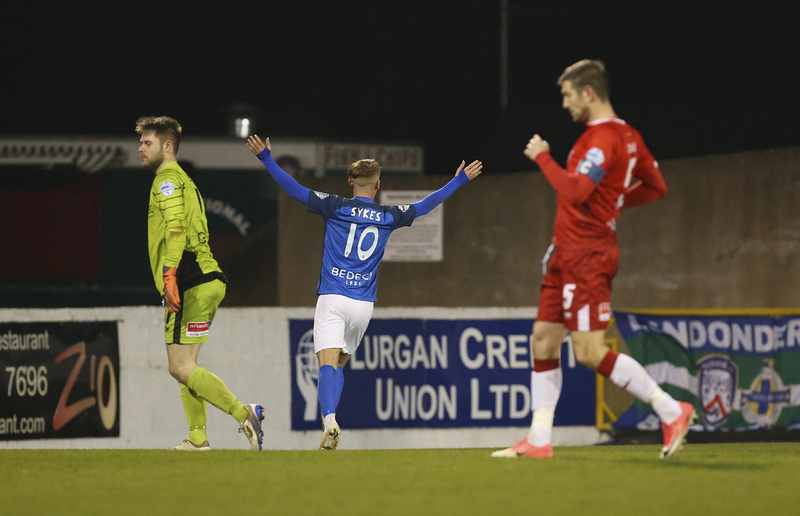 Warrenpoint’s path to the Final saw them defeat our neighbours Dollingstown 3-1 at home, followed by an away 2-1 quarter-final victory against Newry City and 3-0 win against Portadown at Shamrock Park in the semi-final. Admission charges have been set by the Mid-Ulster FA at £10 Adult and £5 concession. The sponsor of the competition and the Match Sponsor for the final is Euro Electrix. Euro Electrix, based in Belfast, is among Ireland’s leading Electrical & Mechanical contractors for the installation and maintenance of all electrical equipment. The Ball is kindly sponsored by Billy Wilson & Calum Courtney and the Man of the Match sponsor is Glenavon Academy player Shane Adamson.